Billing Aquadrome in Great Billing, Northamptonshire. 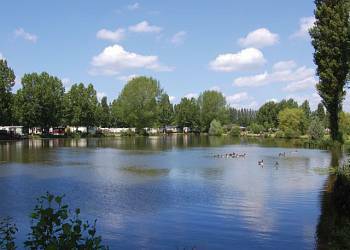 Billing Aquadrome is set within 235 acres of beautiful lakes and parkland and is a popular choice for families and couples looking to enjoy both the on-site amenities and local attractions in and around this beautifully landscaped park. Cogenhoe Mill Holiday Park in Northampton, Northamptonshire. Cogenhoe Mill offers the ideal combination of secluded, peaceful surroundings yet is only two miles away from the many facilities and attractions of it's sister park, Billing Aquadrome. 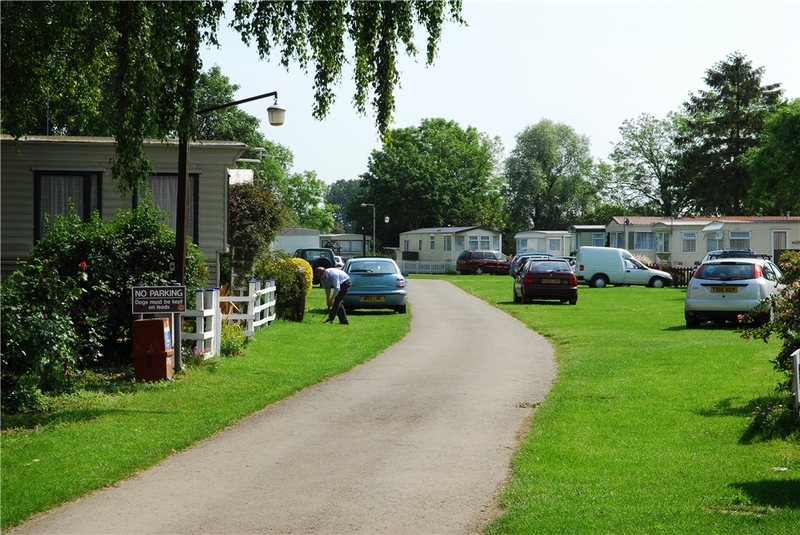 Many holiday homes also enjoy idyllic waterside plots making this attractive park, a hidden treasure.